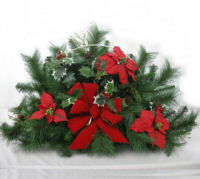 Kehl Florist & Greenhouses was established in 1929. Although we have grown over the years, you still get the family owned service you deserve. 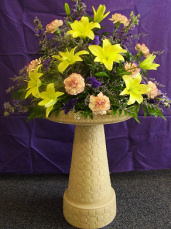 From floral arrangements to mulch or springtime annuals, see why Kehls is known for our quality service. Serving the Louisville and Greater Canton communities.